Most individuals have been sick enough to know when they need medical attention to get relief. However, in many instances, they can feel too crummy to pick themselves off the couch, get dressed, drive to an urgent care clinic and wait for more than one hour to see a physician. Wouldn’t a house call from a doctor be the better solution? Modern-day house calls do exist and are a fraction of the cost of a regular urgent care visit. What is known in the medical industry as “telemedicine” or “telehealth” is becoming wildly popular across the U.S. because of its ease and affordability. 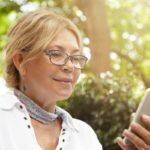 With technology advances, seeing a doctor face-to-face, while in completely different locations is no different than calling or texting a friend from a mobile device or through a computer. Pivot Health short term medical plans offer additional non-insurance benefits like discounted telemedicine that help consumers keep their out-of-pocket expenses low for standard doctor office visits and Urgent Care needs. Offered 24/7, Pivot Health’s telemedicine partner helps keep families healthy without leaving the comfort of your home. 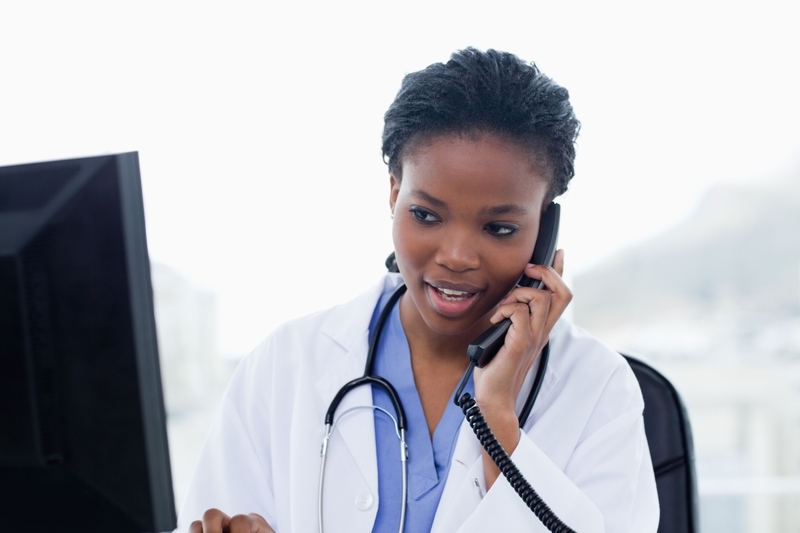 Telemedicine connectivity differs by company. Some strictly use telephone consultations for diagnosis, while others use video chat so doctors can speak face-to-face with patients, and get a visual of facial expressions, mood, behavior or topical issues. Providers can diagnose, treat and even write prescriptions for most non-emergency medical conditions, allowing ill patients to skip the urgent care visit – all for an average of $49. Considering the average cost of a doctor office visit in the U.S. is $180, the cost savings are substantial. 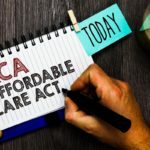 In today’s healthcare marketplace, health insurance deductibles are rising year after year, moving more medical costs to individuals to keep monthly insurance premiums lower. In 1960 the average family spent $160 per person per year on health care. By 2016, the average cost of health care expenses per person was over $10,000 per year. 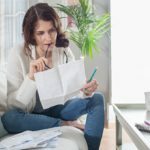 According to eHealth, the average family deductible for unsubsidized health plans was $7,983 per family in 2016, but some families have even higher deductibles. If a family has several children or an adult that is prone to sickness, regular office or urgent care visits stack up quickly, and are most likely paid out of the family’s pocket because they are responsible for the first $7,983 of medical expenses themselves. This is when telemedicine can be a financial lifesaver for individuals and families. The American Telemedicine Association has documented that telehealth began 40 years ago, when healthcare was brought to individuals living in distant locations away from any medical facility. Today telemedicine continues to make big strides in rural communities where doctors are more scarce and urgent care clinics are more than a 30 minute drive away. And telemedicine is achieving monumental gains in metropolitan cities as well. When an individual purchases a short term health insurance or supplemental health insurance plan from Pivot Health, every family member receives access to a video consultation telemedicine service. U.S.-based physicians can treat the most common non-emergency issues, and also offer depression, relationship and anxiety counseling. If you haven’t thought about telemedicine as a treatment option for yourself or your family, you are missing out on an affordable medical service, with personalized care – on your schedule.